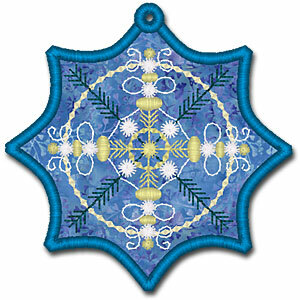 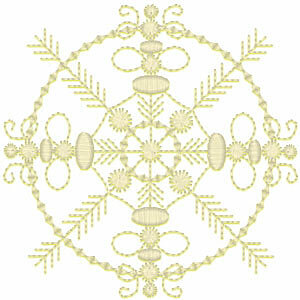 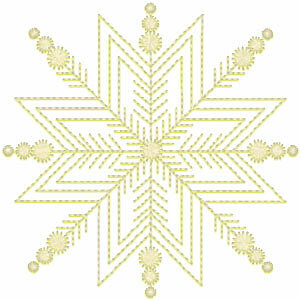 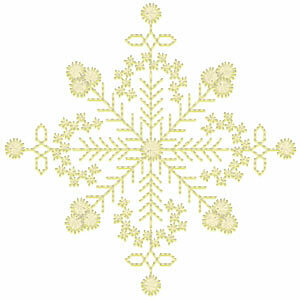 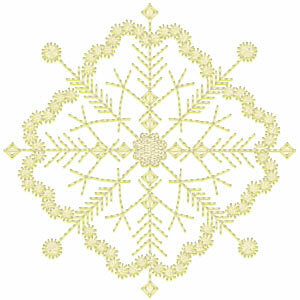 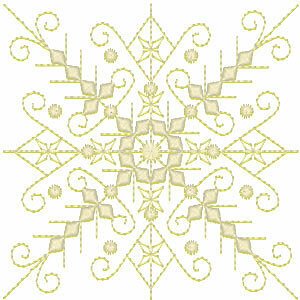 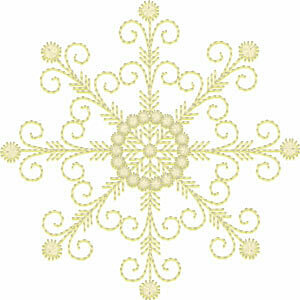 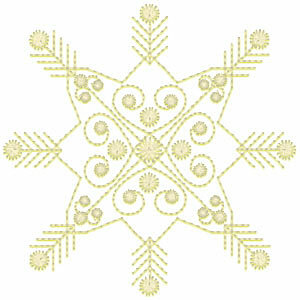 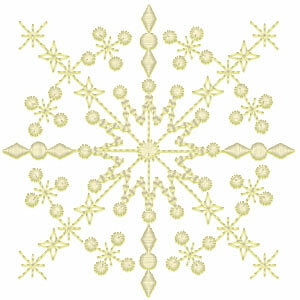 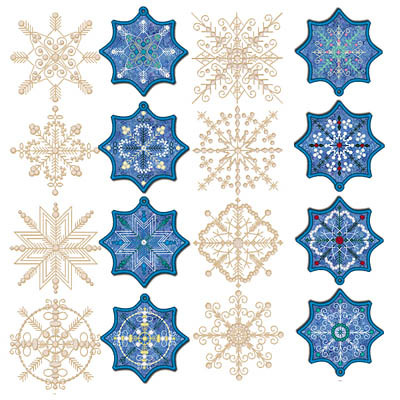 Snowflakes and Ornaments Collection has three sets in one. 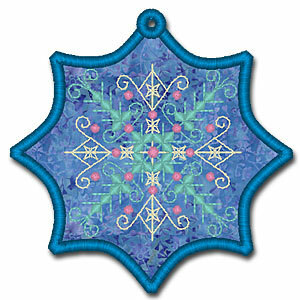 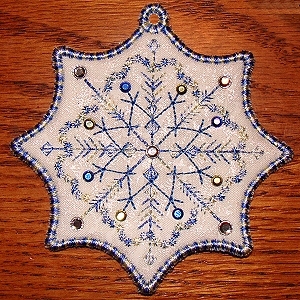 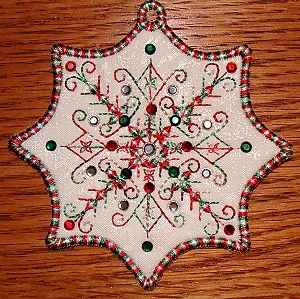 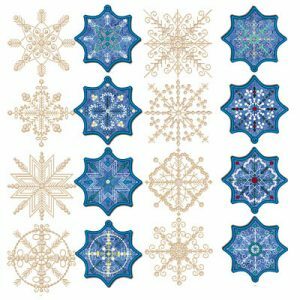 One set is snowflakes in embroidery, one set is ornaments with candlewicking stitches and one set is ornaments that allow you to use the crystals. 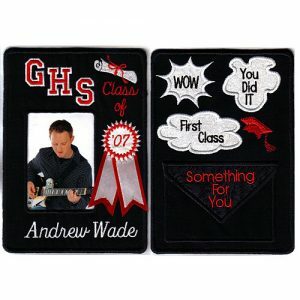 You can make them single sided to make them quickly or double sided. There’s also a blank ornament you can use as a gift tag you can personalize anyway you want, the to and from on the sample photo below are not digitized in, you need to add your own words. 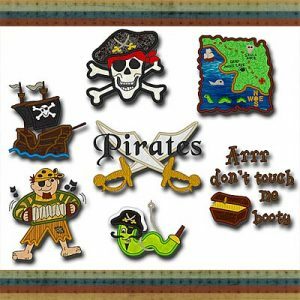 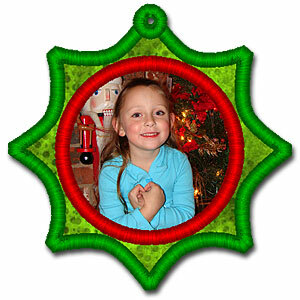 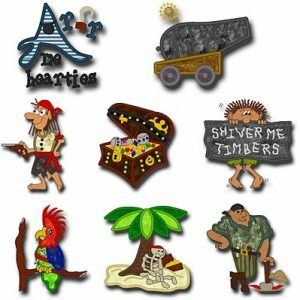 There is also included in this set a ornament with a place for a photo. 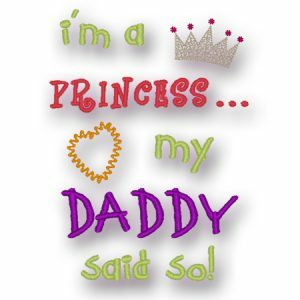 These also make great gift tags!